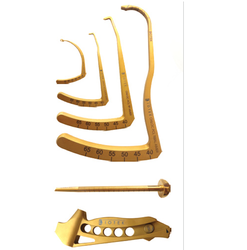 Prominent & Leading Manufacturer from Ahmedabad, we offer onloc drill guide system, drill bit passing pins & graft passing guide pins and cannulated tibial reamers. 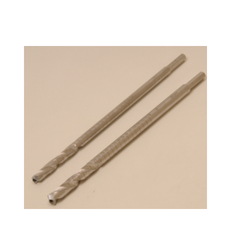 drill bit pins with options in drill tips. design. 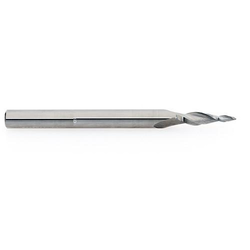 It also features an eccentric mono-fluted cutting edge for accurate drilling.